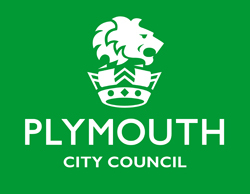 A group made up of Cornwall College, Duchy College, Falmouth Marine School, Bicton College and the Engineering Skills Centre in the heart of Plymouth, we offer specialist career pathways, with industry-focused skills and qualifications, a career college for the South West. 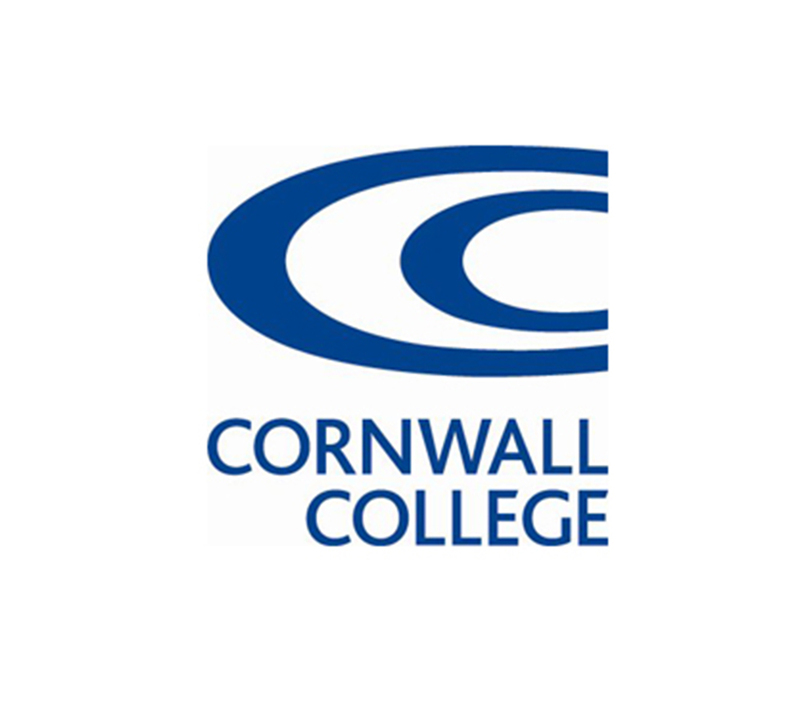 CCB Training (Cornwall College Business) is the employer-facing arm of the group, delivering training and apprenticeships across the South West. 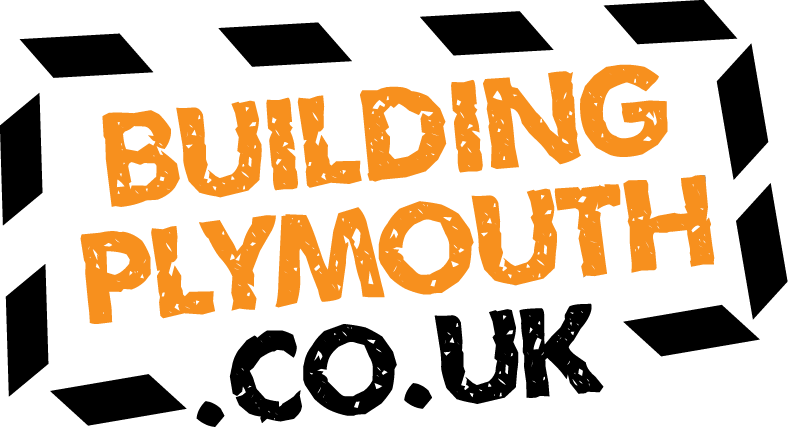 In the past ten years we have supported approximately 15,000 apprentices, becoming the most successful provider of apprenticeships in the South West, offering over 80 career pathways from accountancy to woodwork-based occupations. We also offer a wide range of New Standard Apprenticeships, designed by employers for employers as well as Higher Apprenticeships. 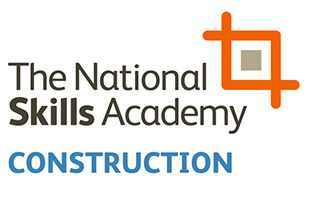 These apprenticeships are available at a range of levels from the equivalent of the first year of a foundation degree or HNC (level 4) to a postgraduate degree equivalent level (at level 7). Our recruitment service matches employers with their ideal apprentice.